2/18 6-9pm MBM Dishclothes - February - Bloomin Beads, Etc. 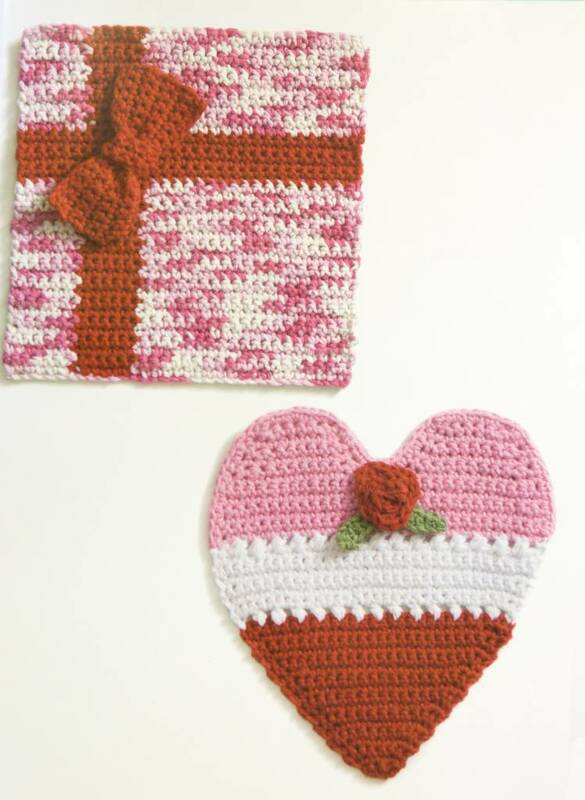 Valentine’s Heart and a Valentine’s Present! Don’t these look cute?